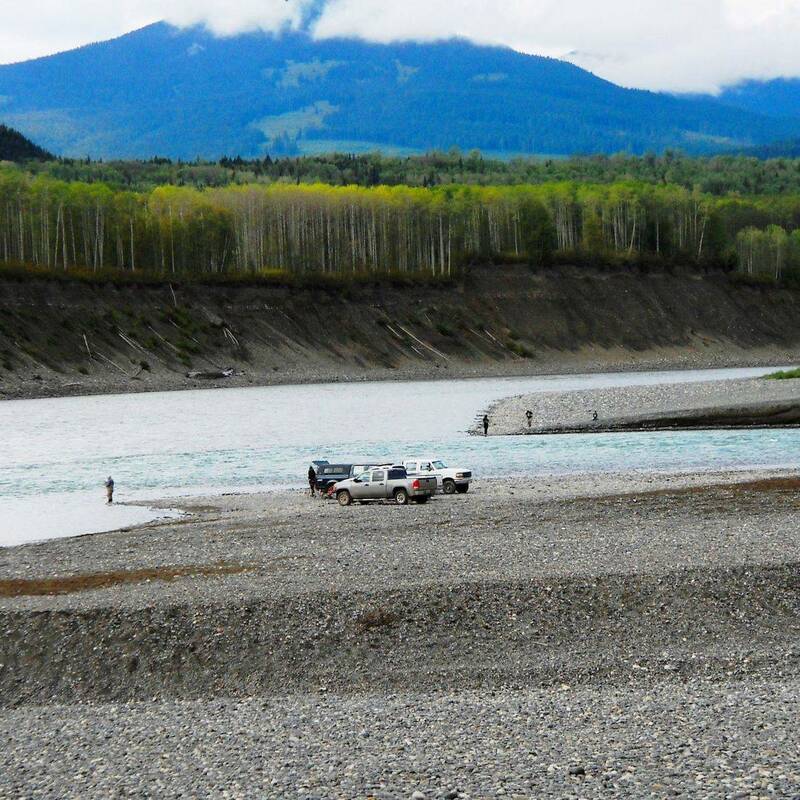 Fishing brings people from all over the world to try their luck for salmon (photo-Coho) at the junction of the Bulkley and Skeena Rivers 2km (photo), or further away on the Kispiox. Nearby lakes are great for trout, winter or summer, or for swimming. 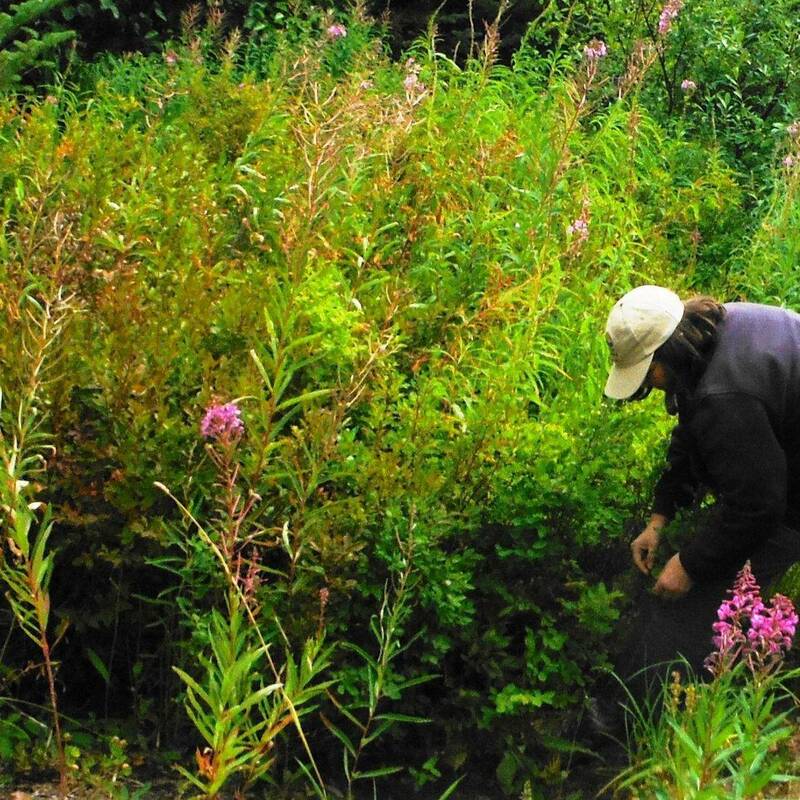 Explore some of the back country on a logging road, or just cross the street and take a short walk to pick berries (see photo) and mushrooms (in season); there are a number of edible varieties of both. 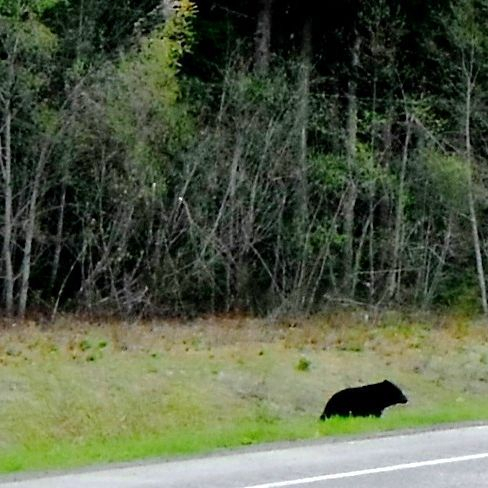 Watch for wildlife along the way, & occasionally on our property. 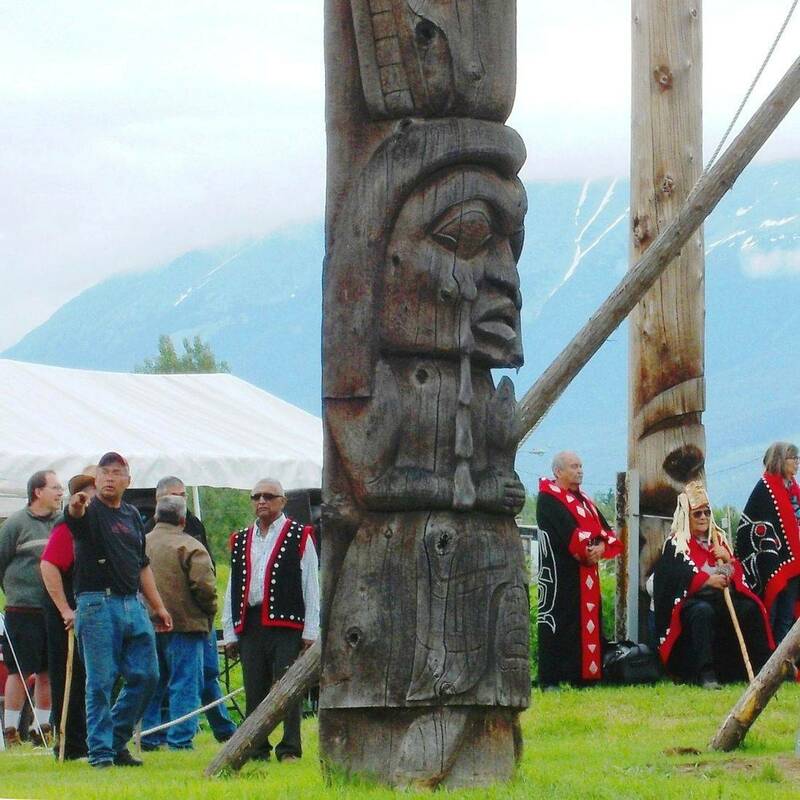 Experience the Wetsu’weten and Gitxsan culture locally (www.ksan.org) and in several villages (photo-Kispiox) within an hours drive North, East or West. 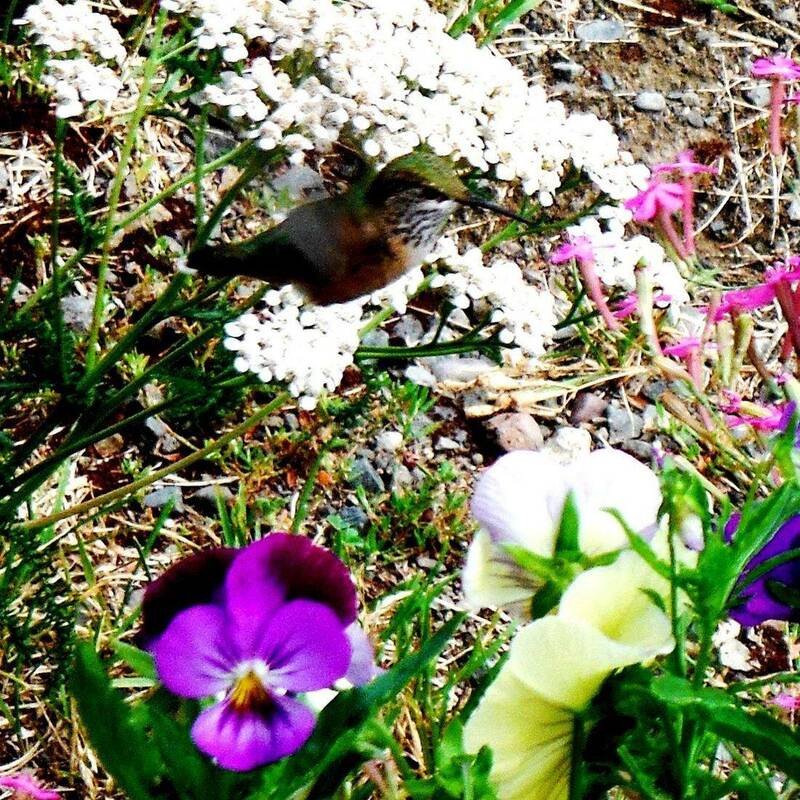 Relax, enjoy our flowers and many species of birds (hummingbird) at our place, or just up the road (eagles). 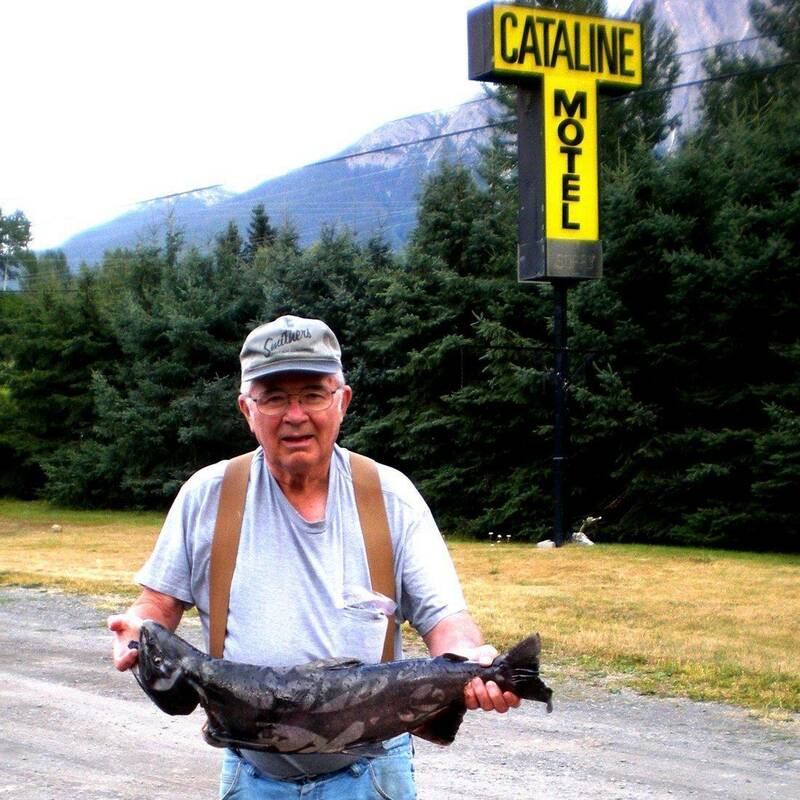 A tribute to CATALINE(photo) who from the mid-1800s freighted goods by pack train throughout BC. 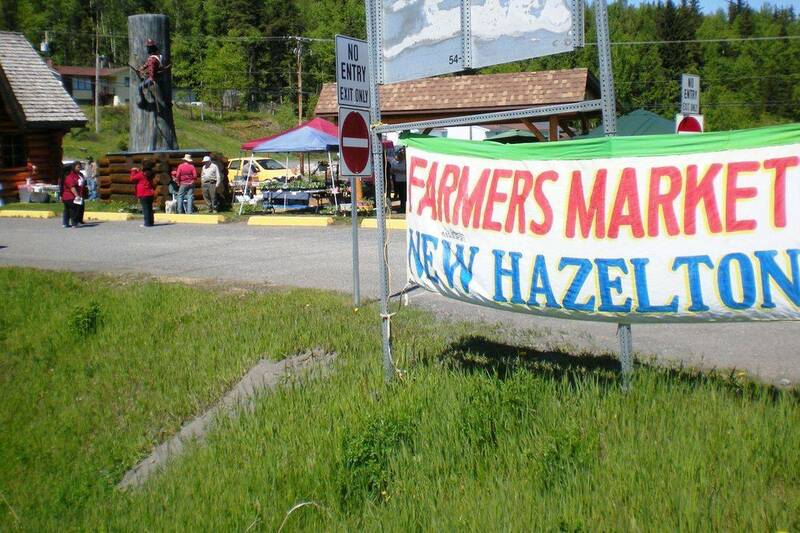 Displays of history from that era and reasons for ‘New’ and ‘South’ in the early 1900s can be seen at the museum in ‘Old’ Hazelton – enjoyed by children too. 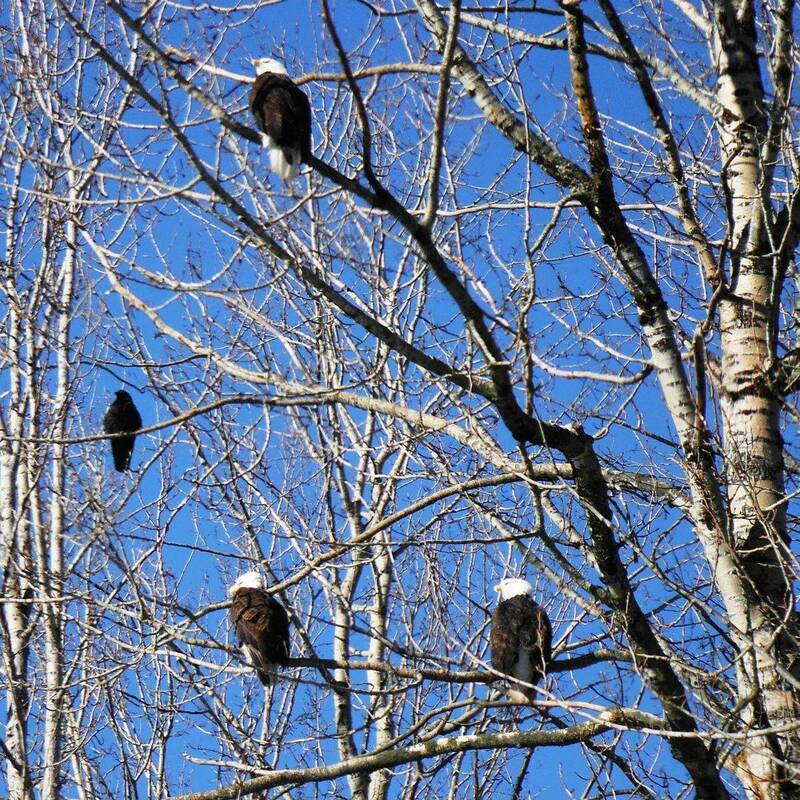 In addition to several hiking trails with overviews of the landscape, there are also less strenuous ways to enjoy our area. 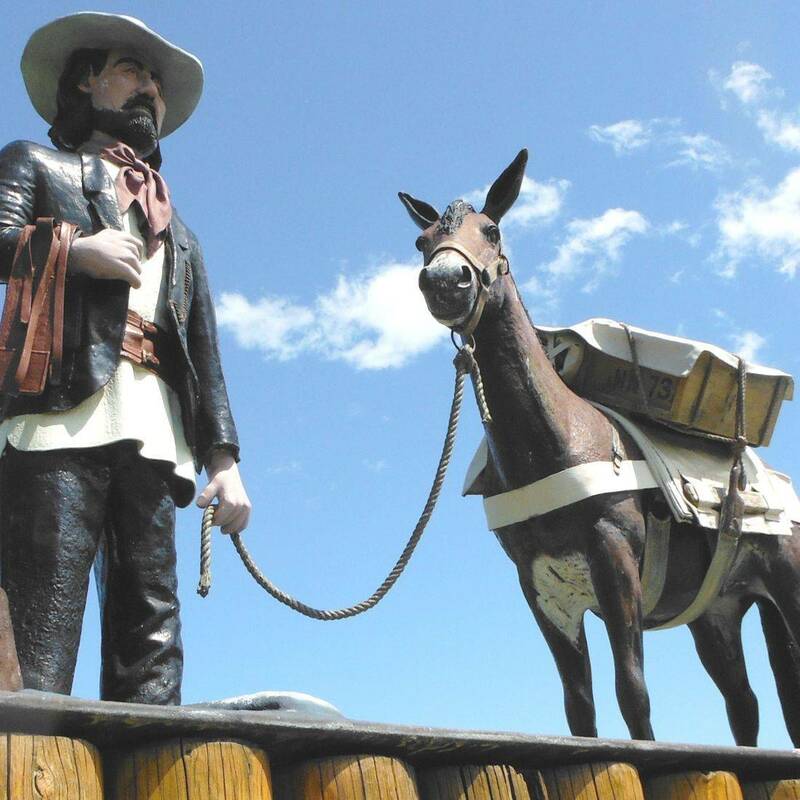 Make plans to attend annual Canada Day celebrations, Kispiox rodeo, Pioneer days, music festivals, Aboriginal days, and contact our Information Center for more ideas. And there are other festivals, museums, markets and sights that can be accessed by a day trip and should not be missed.